Being one of the leading manufacturers of roll-formed sections for the wall and ceiling industry, enables us to custom manufacture our products to suit the needs of your project. With most products manufactured in our Queanbeyan manufacturing and warehousing facility enables us to rapidly dispatch these prouducts to your site. Special lengths of standard products can be made to project requirements, eliminating waste and providing substantial cost savings in both labour and product. 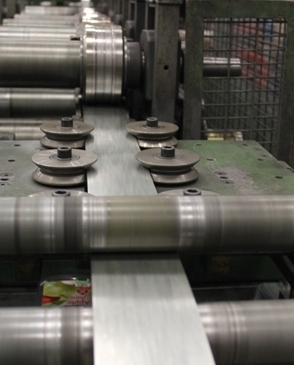 Custom length products are given a 10 day lead time. Download the Nashco Special Order Form to order your project specific product today. Our production managers offer a wealth of technical and practical experience in the roll-forming industry and are happy to discuss a possible solution for your specific rollformed product. Contact us about your special rolllforming requirements today!